Bosque RV Park; a multi-faceted, unique property is being offered for sale for the first time in over 30 years. It's located less than an hour from the ABQ Sunport & less than 5 miles off I-25 on a paved road. This property includes: 35 Space RV Park with water(municipal AND well), sewer, electric. Easy to expand for additional RV spaces.Bathrooms and shower facility for campers. RV, boat & ATV storage. Custom home with 2900+ sq ft w/ 4 beds & 4 baths easily used as a Bed & Breakfast. Banquet Hall that is 25'x20'. Producing pecan orchard w/room for expansion. (Possible organic farming) 5 dry camping sites w/ fire pits. 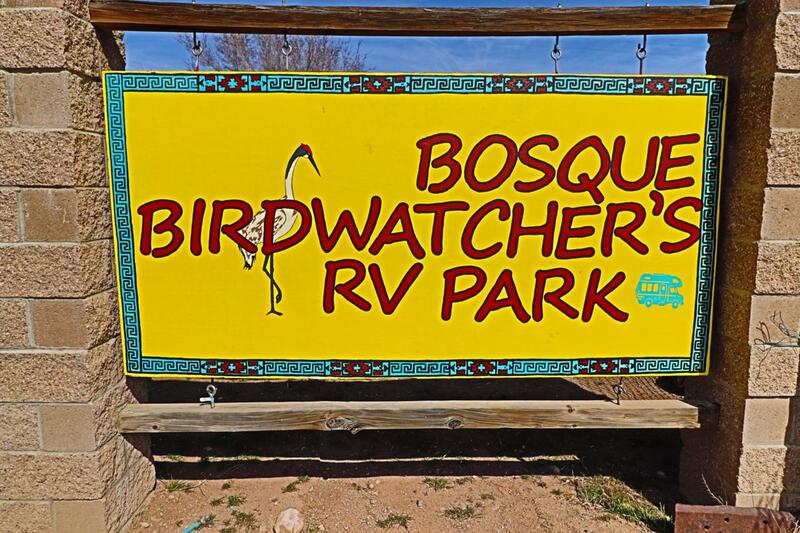 Fully fenced property w/City water, well & septic system.This RV Park neighbors the Bosque del Apache National Wildlife Refuge - a Nature lover's paradise.